Porsche is launching a new corporate architecture for its dealerships worldwide. 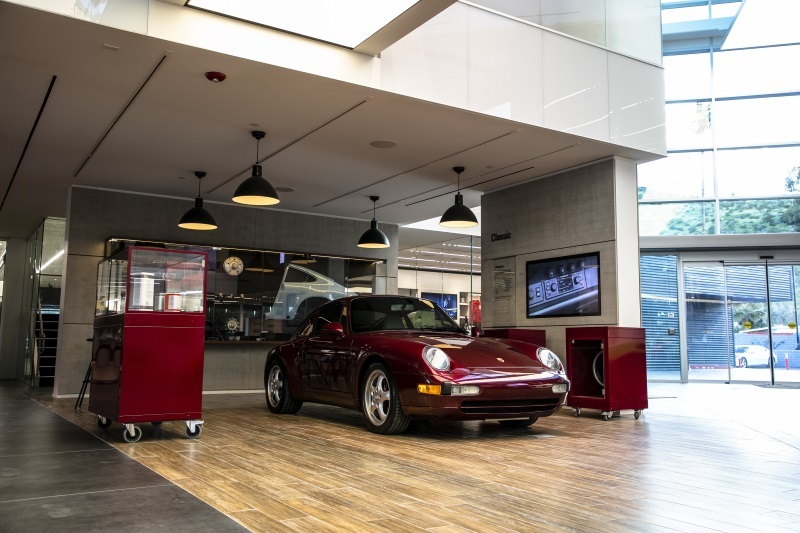 Following the tagline “Destination Porsche,” the dealership is intended to become a central gathering place for the Porsche community, appealing to current as well as new customers. The new architecture is characterized by its flexibility, its use of digital media for individualized communication, and its emphasis on brand experience. The first prototype of the new concept celebrated its Grand Opening in Palm Springs, California, on March 15. The dealership was constructed within one year and shows the way for future changes within the framework of “Destination Porsche.” The final concept will follow by mid-2020 in two dealerships that are underway in Dortmund and in Hangzhou, China. The concept for “Destination Porsche” is based on changing customer needs. A broader product lineup requires communication with specific target groups, while the wish for individualization means that a higher degree of flexibility is necessary. The Porsche dealerships of tomorrow will consist of several content areas that can be flexibly designed, and in which digital media can help address customers individually. 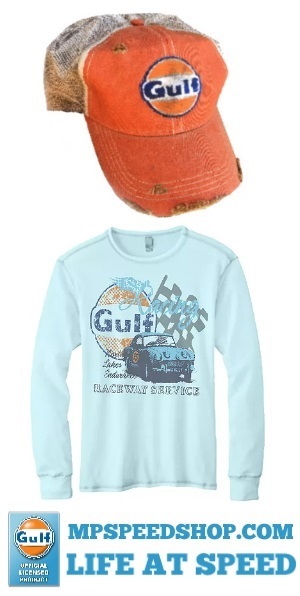 They will become places to experience and touch the brand. With a rich Porsche history as the brand’s largest market in the U.S., California is in many ways the perfect location for the pioneering prototype. 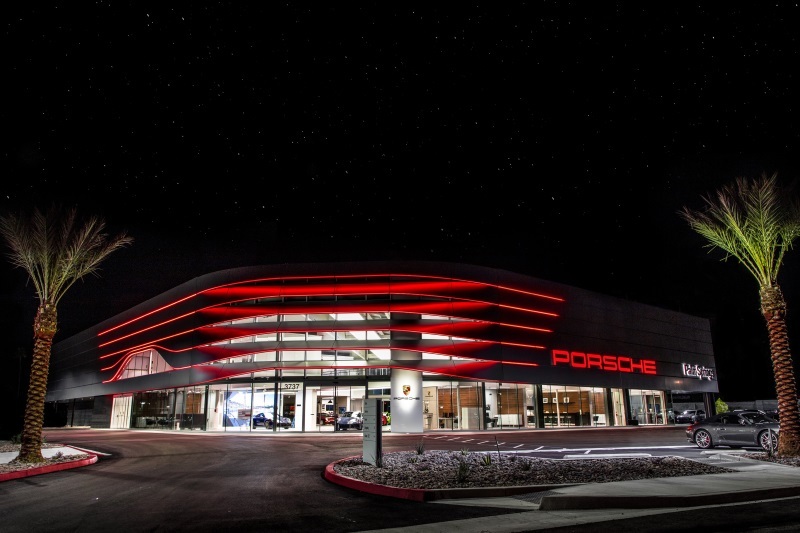 Porsche Palm Springs was completed in collaboration with indiGO Auto Group: “We were approached by Porsche to be a part of something truly special and historic and we are so honored to be able to unveil the world’s first prototype for a “Destination Porsche” dealership in Palm Springs. 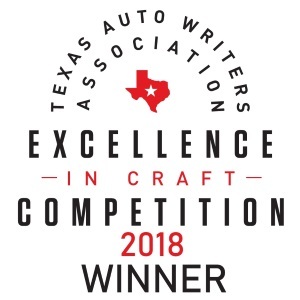 What began as a vision has evolved into something that has exceeded all of our expectations and frankly, our wildest dreams. 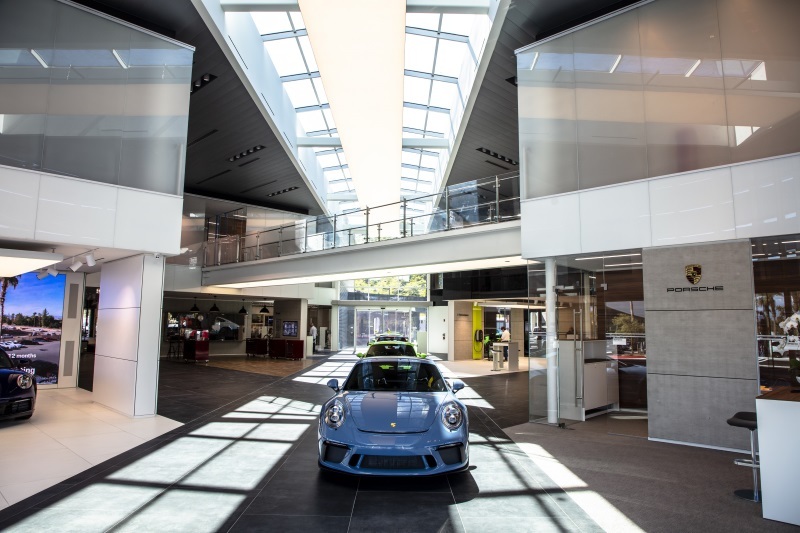 Porsche Palm Springs provides a retail experience unlike any other across the globe, furthering indiGO Auto Group’s position as an automotive industry leader in technology, innovation, and experiential customer care,” said Todd Blue, Founder, and CEO. The design of future Porsche dealerships builds on that of current ones and develops it further with new elements. The interior style remains timeless so that attention is focused on the displayed vehicles. The customer journey through the new Porsche dealership runs along various themed modules that can be flexibly integrated and adapted. 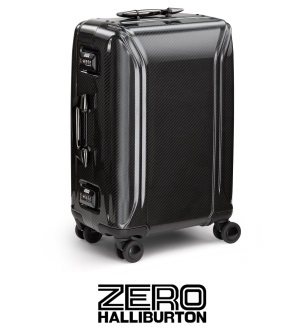 This makes the interior easy to customize towards regional or individual characteristics. 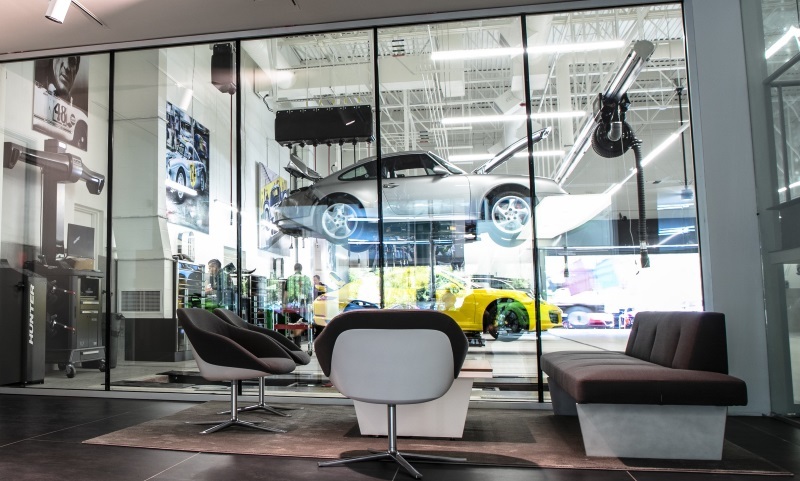 In Porsche Palm Springs, the modules represent Product Highlights, E-Performance, Certified Pre-Owned cars, Classic models, a Fitting Lounge for choosing vehicle materials and colors, Porsche Tequipment, Porsche Driver’s Selection store, an Owner’s Collection delivery area, and more. Another focus of “Destination Porsche” is on social spaces where customers and fans of the brand can come together. In Palm Springs, this includes the “Porscheplatz,” which offers various seating arrangements, a café and a Kids Corner. Through a large window, visitors can glance into the service workshop – similar to the “look inside the kitchen” in a restaurant. On the second floor is the “Werk 1” lounge, an exclusive setting that can be used to host events. An important pillar of the new corporate architecture is targeted digital media. Porsche Palm Springs has 13 screens installed, two of them measuring 16x9 feet. 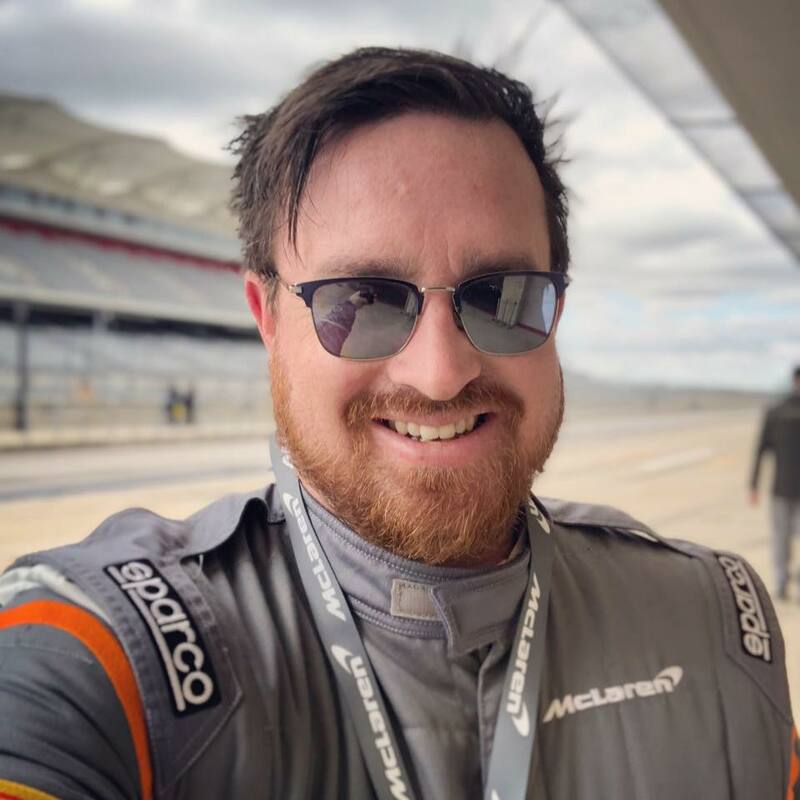 Another part of the new media is virtual reality with which customers can virtually experience their own car configuration. Touch screens will also make the products and services of the Porsche brand come alive in an interactive way. The implementation of the “Destination Porsche” concept begins with the dealerships – and thereby the core of retail. In the future, other physical touchpoints will also be geared even more towards customer needs, expanding the possibilities for communication. In addition to Porsche Studios in urban areas, these locations include pop-up stores as well as new digital contact points and formats that enable more ways to experience the Porsche brand.